Since 2015, Sarah Bandy has been the Executive Director of Youth Empowerment Through Arts & Humanities, better known as YEAH!, guiding their year-round rock camps and music programs with an emphasis on empowerment and expressing one’s true self. But she is quick to credit her team and their volunteers for YEAH!’s success year after year. 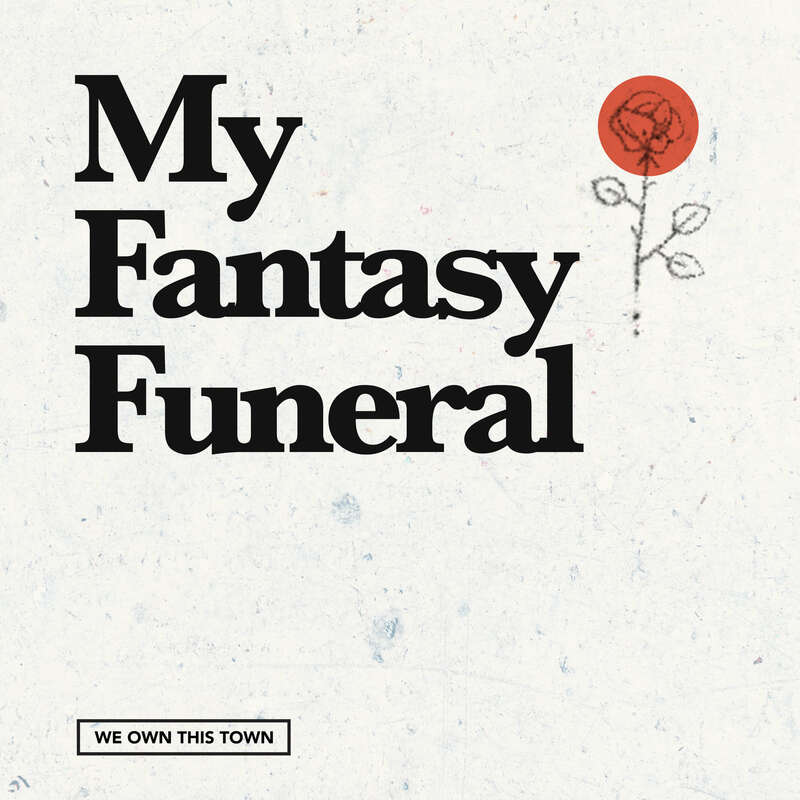 On this episode of My Fantasy Funeral, Sarah chooses the five songs she would play at her funeral. 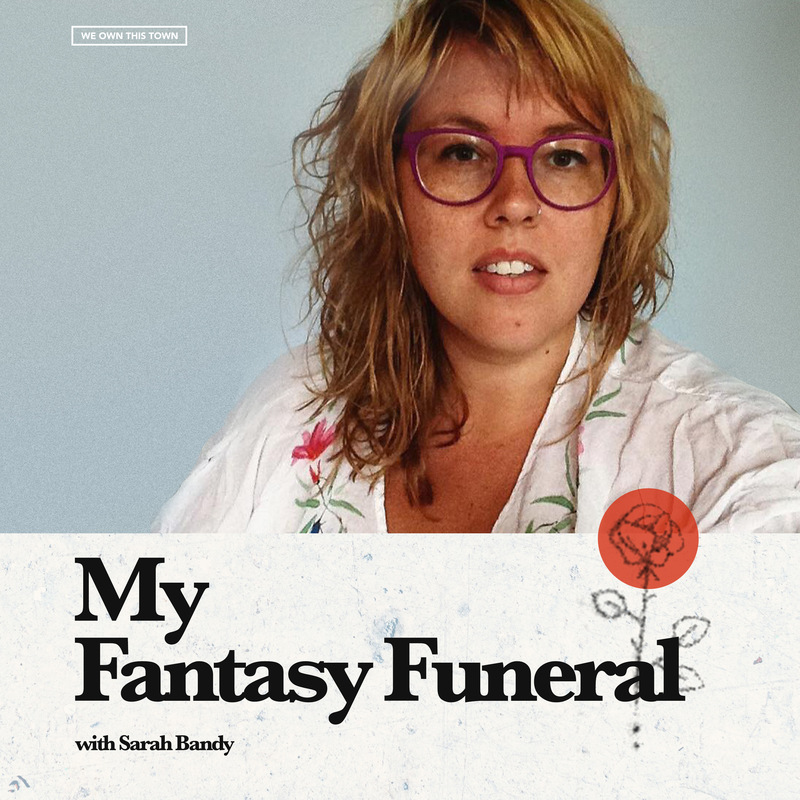 She and host Ryan Breegle discuss her beginnings with Southern Girls Rock Camp, her desire to keep the art of the bedtime story alive through the Nashville airwaves, and the motley crew of pallbearers she has tasked to carry her highly original casket to its final aquatic destination.